A brooding demigod. A young magician. A race to restore magic to the lands. Mirolah wants a quiet life, but the villagers in her town will kill her if they discover the truth. 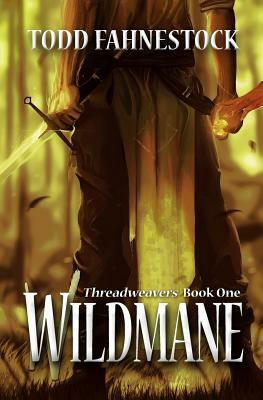 She is a magical threadweaver, the first to surface in three hundred years. Long bereft of magic, the human lands are dying. Humans are devolving, and their culture is crumbling. Their legendary protector, the demigod Wildmane, has given up on them.